Sometimes, designing a website can take a lot of time but these bootstrap code examples will help you quickly create beautiful login forms, pricing lists, profiles and everything in-between. 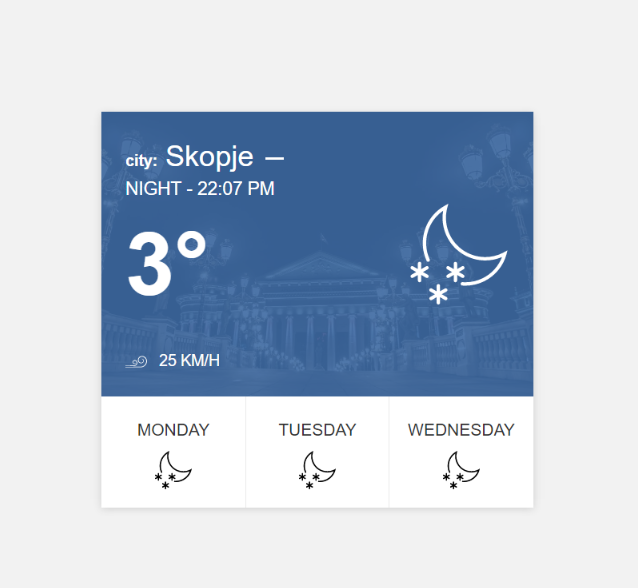 Looking for a clean and modern weather display template? 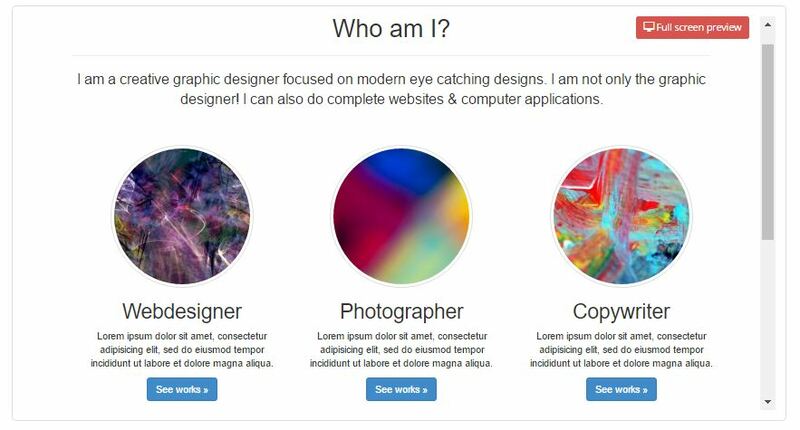 This bootstrap code example is among the best that can be found on the web. It provides smooth animation of the buttons. The line icons provide the day sections enough white space and allow the template design to breathe despite it’s smaller size. This inbox design looks a lot like the one of Gmail. It has a simple, minimalist design that allows high readability and easy management of the different inbox sections. This is an example of a Youtube artist profile card created by Sumankc. 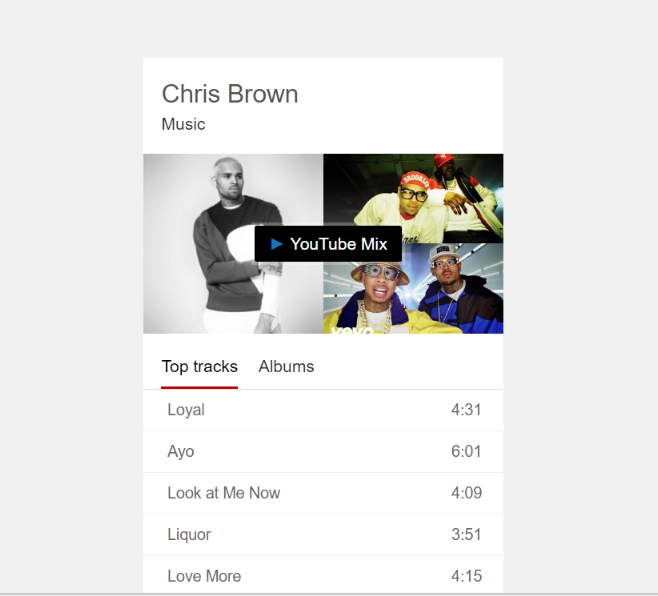 The bootstrap code is simple and clean, and the design ideally matches the Youtube signature style. This is a wonderful example of a bootstrap code for a login form. 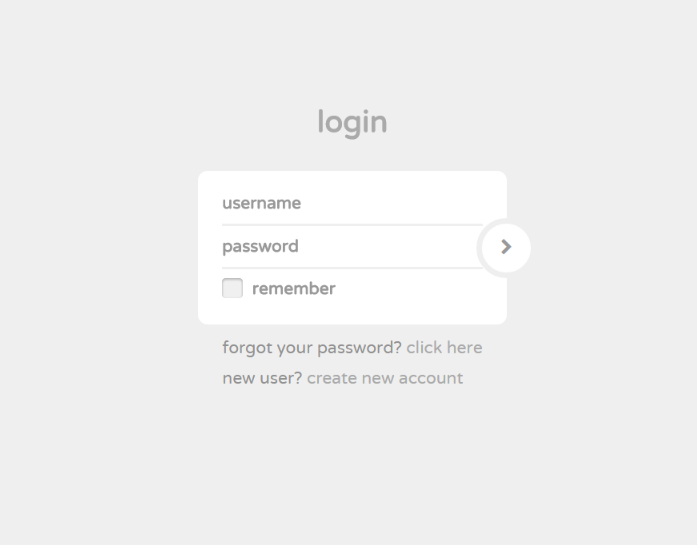 The use of monochromatic colors and easy-to-read sans serif fonts make this login template a great choice for any website. 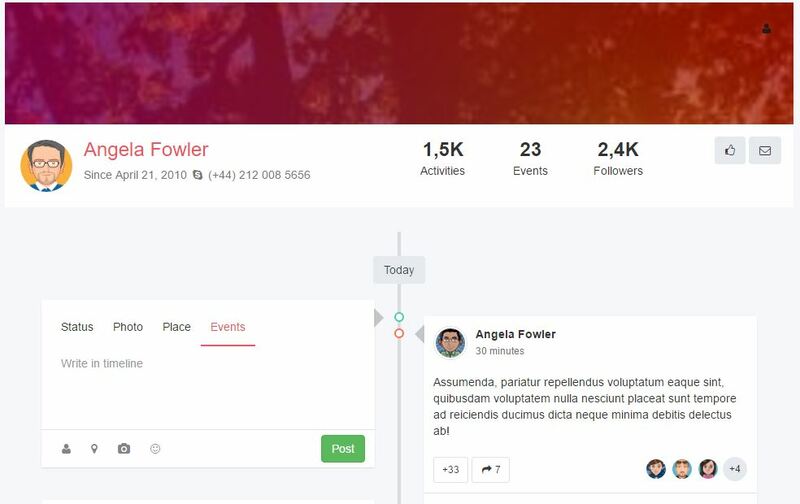 Looking for a profile bootstrap code template with that somehow resembles Facebook’s timeline option? This template might be just what you need. It’s ideal for social network and community sites and will provide you with everything a profile timeline would need to function properly. A great example of a content carousel that’s both functional and pretty. On hover, the imaged become darker and display specific categories under which the content is published. Blockquotes often get overlook when designing both news and blog websites. Yet, quotes are a leading content category that requires special attention. This blockquote example will give any quote the special accent it needs to attract the viewer’s attention. It also has a handy like button and a like tracker. Mega menus are especially preferred in news and e-commerce websites because of their flexibility and high functionality. This mega menu will fulfill all your requirements for an easily manageable, well-designed menu that improves the user’s experience. 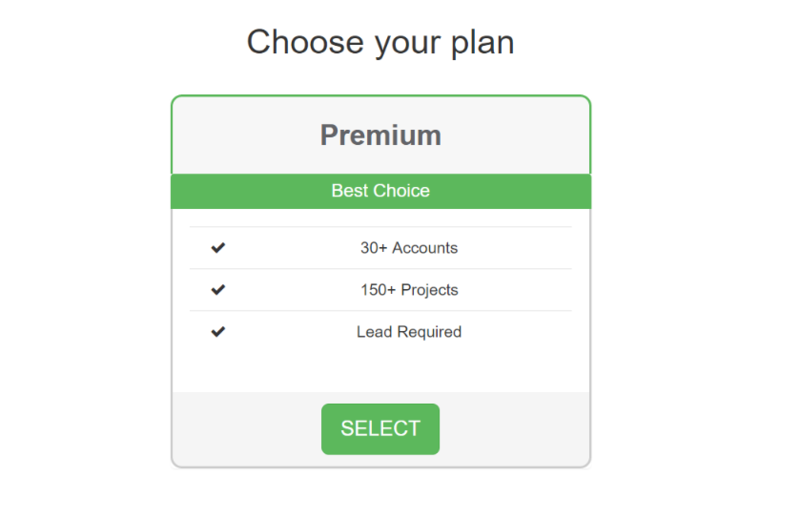 Pricing tables are usually dull and static but this one will surprise you with an eye-catching and interactive design. On hover, the whole table changes its color and quickly attracts the viewer’s attention towards the selected price option. Get this bootstrap code and create a portfolio design that makes your skills stand out with a quirky animation. Each skill card provides a short text snippet for additional information and large circular photo along with a great CTA button. 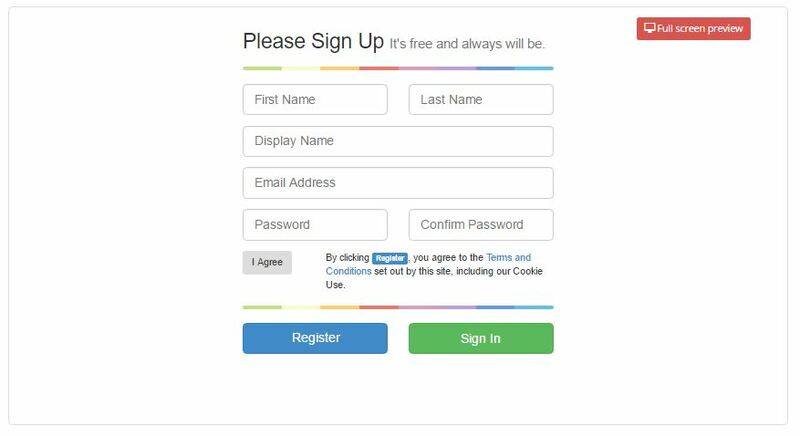 This Sign-up form has a light design and great animations that make it a top choice among the Sign-up form bootstrap code examples. 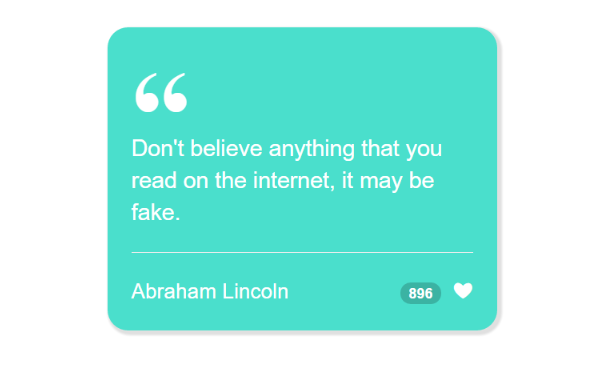 This status bar bootstrap code example may look simple, yet it’s beautiful and effective. The colorful icons help users quickly indicate what type of status they’ve received. The clean sans serif font makes this one an ideal match for all modern website designs. This one is a gorgeous bootstrap code example and that’s not only because of the excellent high-definition photo that’s used for the background. The menu and CTA text are readable and clean while the CTA button immediately grabs the viewer’s attention. 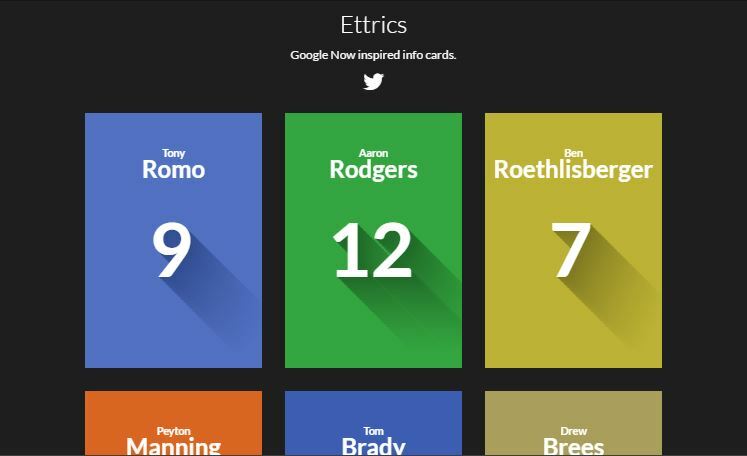 These fabulous info cards are inspired by Google Now. They have a flat design that’s created by the Material design standards and feature clean fonts matched with a bright color palette. 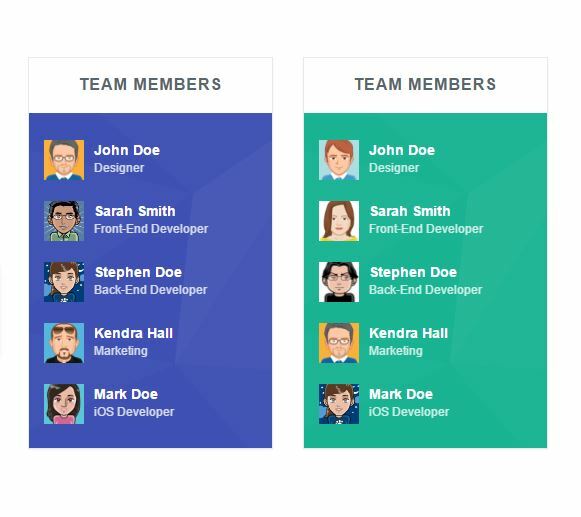 If you’re creating a company website and you want to show your team members in a neat list, this bootstrap code example will definitely come in handy.